Barb has been with Dr. Wesling since 2012. She brings with her over 15 years of experience in the optical industry and is cross trained in all areas of the office. She is enthusiastic and committed to providing our patients with compassionate care. When away from work, she loves going to the beach and exploring all that San Diego has to offer with her husband Nick and their two boys, Gabe and Niko. Barbara had her nearsightedness and astigmatism corrected with LASIK in 2007. 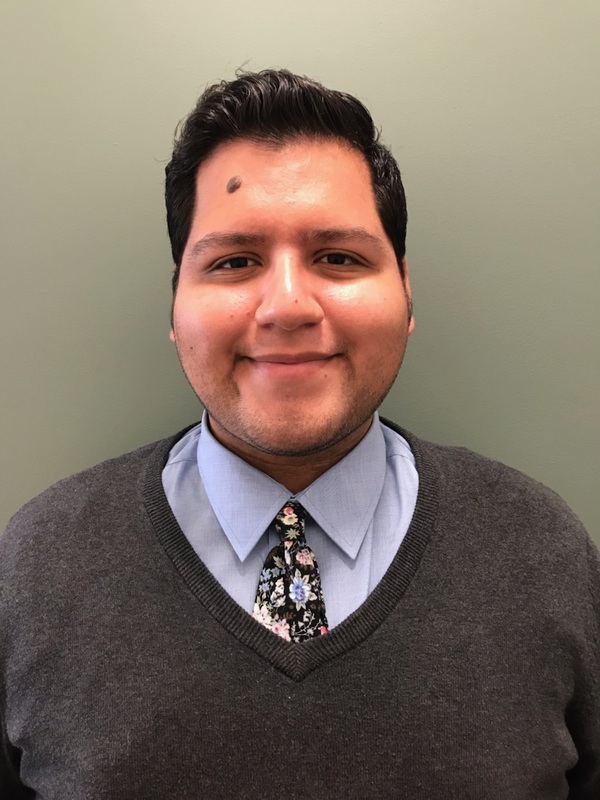 David, our newest optician to join our team, brings 3 years of optical experience and is cross-trained in Insurance, contact lens training’s, patient care, frame repairs and specializes in lens products. He always keeps his knowledge up to date with the newest lens technology on the market to find better ways to improve our patients glasses wearing experience. Born in Los Angeles and raised in Portland, David has come to call San Diego home. In his free time David enjoys watching the Seattle Seahawks, playing bass guitar, singing with his band and spending time with his newly wedded wife Sarina. 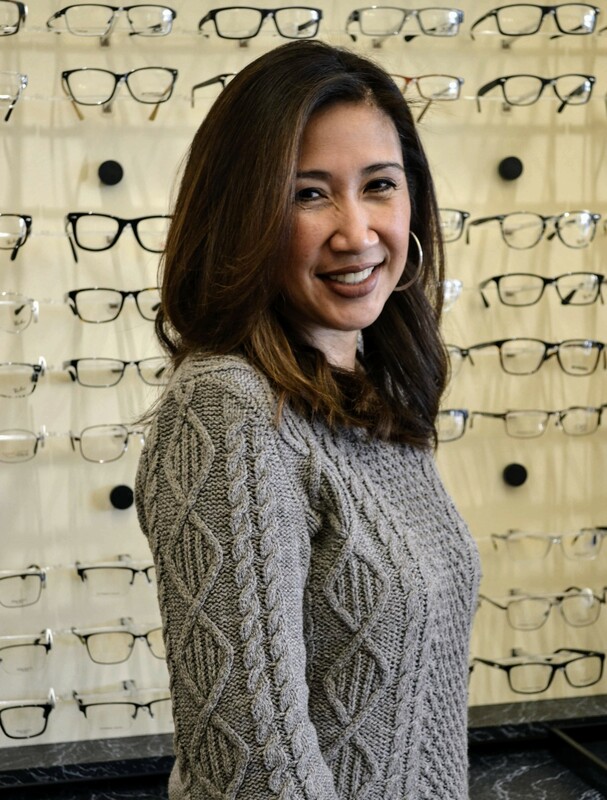 Claire has been with Golden Triangle Optometric Center since 2016 and she brings more than 5 years of optical experience with her. 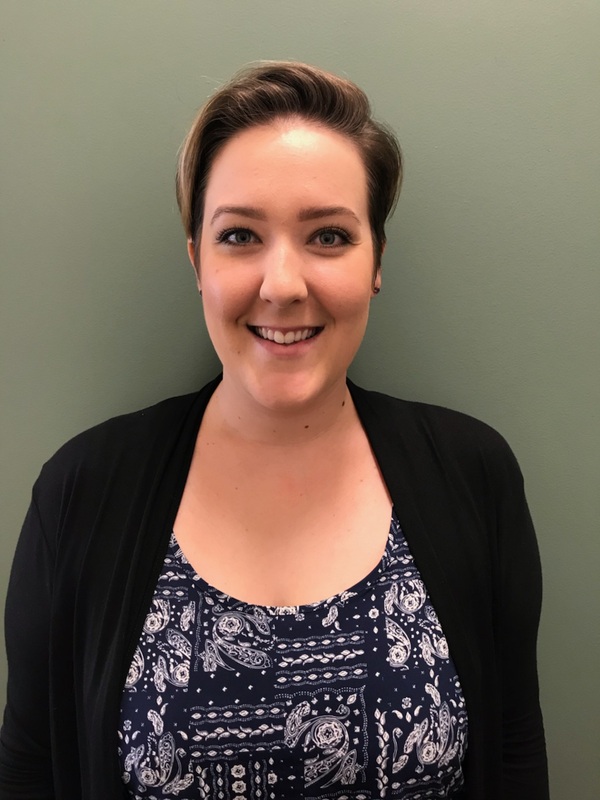 She is cross-trained in all areas, specializes in frame repair, specialty contact lens training’s and she especially loves helping patients find the perfect frame. Claire has been happily married to her husband Andrew since 2017 and you can find her most Sunday’s at the San Diego Zoo or watching the Chicago Bears.